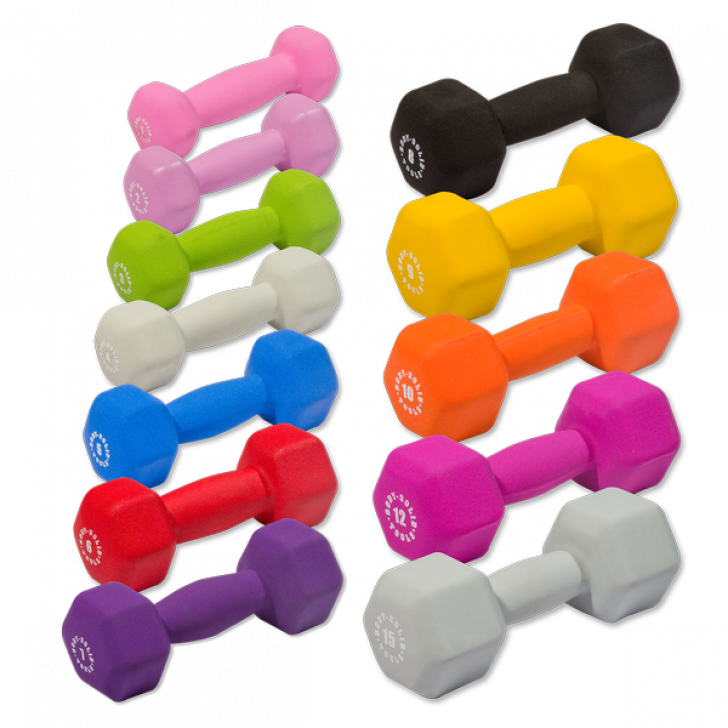 The Body Solid Tools line of weights and accessories was developed specifically to address the needs of fitness-focused individuals who do not have the time or desire to join a health club or the space and budget to accommodate a home gym. Available in 1, 2, 3, 4, 5, 6, 7, 8, 9, 10, 12 and 15 lb. increments. Latex free.